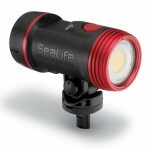 Sealife Sea Dragon 2500F SL6712 Underwater Video Light featuring 2500 Lumens with Sealife Flex-Connect and 100 Beam. 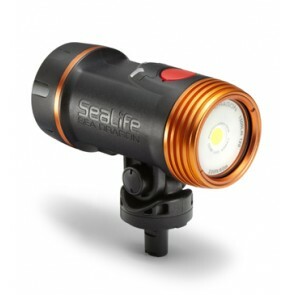 Sealife Sea Dragon 1500F Video Light SL6722 Underwater Video Light featuring 1500 Lumens with Sealife Flex Connect and 120 Beam. 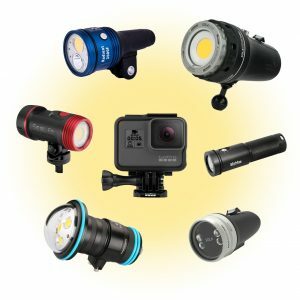 ...Sealife, known for their superb quality and user friendly products, have recently added several new and exciting underwater video lights to their S ... Read More! ...beam angle and whether you’re using one or two lights is also an important consideration. 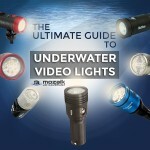 You can read more about beam angle in the Ultimate ... Read More! 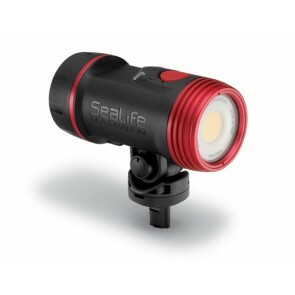 ...Sealife Micro HD – First permanently sealed camera! 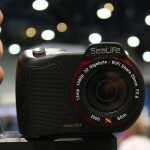 Intro Sealife have recently introduced this awesome little camera, in two models – ... Read More!